He had to talk analogically about the issue, however, since PRISM was classified. So he told about a CIA program to keep 10,000 files on domestic surveillance targets, in contravention of the agency’s charter and US law. 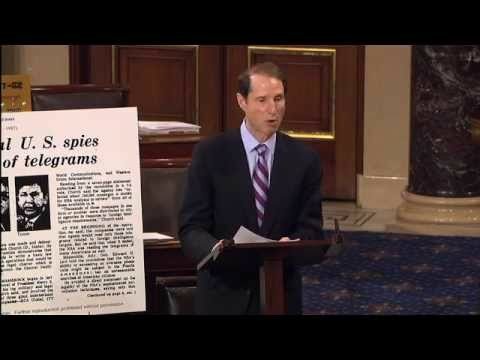 What was Wyden trying to tell us? Do we yet know the extent of the abuses?